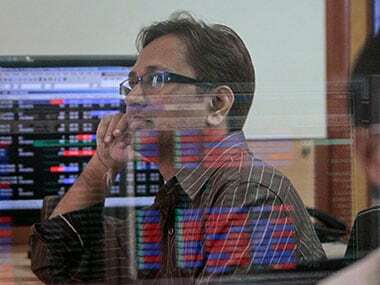 Mumbai: The benchmark BSE Sensex opened over 200 points higher on Monday following euphoria in other Asian stocks after US President Donald Trump and his Chinese counterpart Xi Jinping agreed to a truce and halted their tariff war at the G20 meet. The 30-share index was trading 181.52 points, or 0.50 percent, higher at 36,375.82 at 0945 hrs. 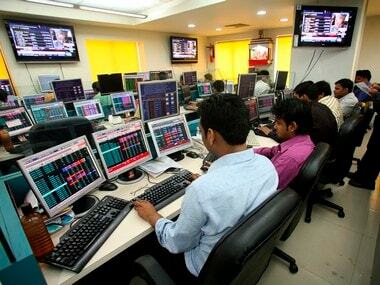 In similar movement, the NSE Nifty was trading 30.80 points, or 0.28 percent, up at 10,907.55. 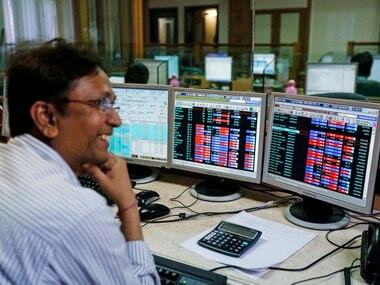 Top gainers include Vedanta, Tata Steel, Coal India, HUL, Infosys, HDFC, PowerGrid, IndusInd Bank, ONGC, NTPC, ITC and HDFC Bank, rising up to 3 percent. 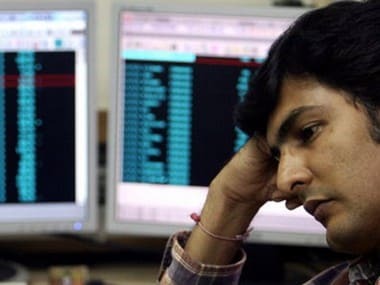 While, Sun Pharma was the biggest losers in the Sensex pack, falling up to 9 percent, on reports that markets regulator Sebi was likely to reopen an insider trading case against the company as well as probe alleged lapses by some of its promoters and other entities in raising funds overseas. The development comes after a whistleblower reportedly approached Sebi with a document alleging various irregularities by the company, its promoter Dilip Shanghvi and others, sources said. 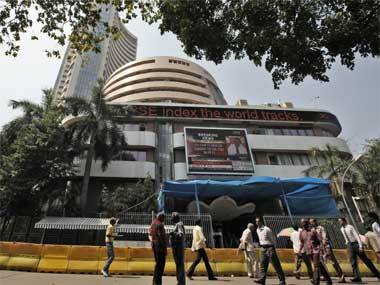 Other losers include Yes Bank, ICICI Bank, M&M and Hero MotoCorp, shedding up to 2 percent. Brent crude, the international benchmark, was trading 4.78 percent up at $62.30 per barrel. Elsewhere in Asia, Hong Kong's Hang Seng was up 2.68 percent, Japan's Nikkei gained 1.30 percent and Shanghai Composite Index edged higher by 2.91 percent in early trade. On Wall Street, The Dow Jones Industrial Average index rose 199.62 points, or 0.79 percent, to 25,538.46 on Friday.